Pack of 25. Grade: 1, fine (150 grit). Sheet Size: 230 x 280mm.Grade: 1.Pack Quantity 25. 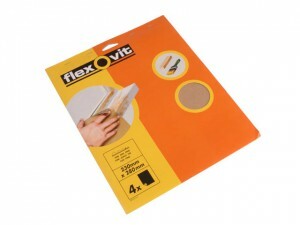 Sheet Size: 230 x 280mm.Grade: M2.Pack Quantity 25. Sheet Size: 230 x 280mm. Grade: 2.5.Pack Quantity 25. 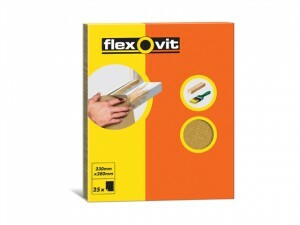 Sheet Size: 230 x 280mm.Grade: Assorted.Pack Quantity 5. Sheet Size: 230 x 280mm.Grade: Fine.Pack Quantity 5. Sheet Size: 230 x 280mm.Grade: Medium.Pack Quantity: 5. 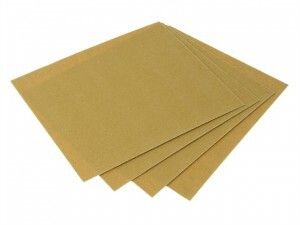 Sheet Size: 230 x 280mm.Grade: Coarse.Pack Quantity: 5. 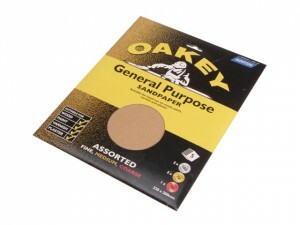 Pack of 25 Grade: 1.1/2, 120 grit.